The result of class 12 supplementary exams conducted by Madhya Pradesh Board of Secondary Education (MPBSE) have been declared at mpbse.nic.in. 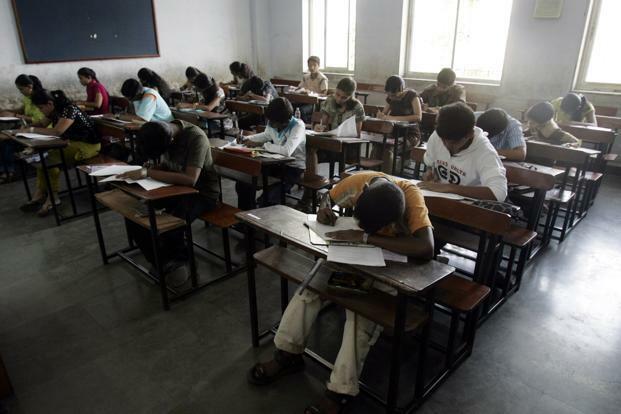 The class 10 results were also expected to be declared today but have not yet been announced. According to a MPBSE official who did not wish to be identified, class 10 results would be declared this week before 12 August. Those who could not clear the exam in the first attempt were allowed to appear in the supplementary exam in July after the results were published in May.